It's part of the staffing transformation announced at the end of November 2018. 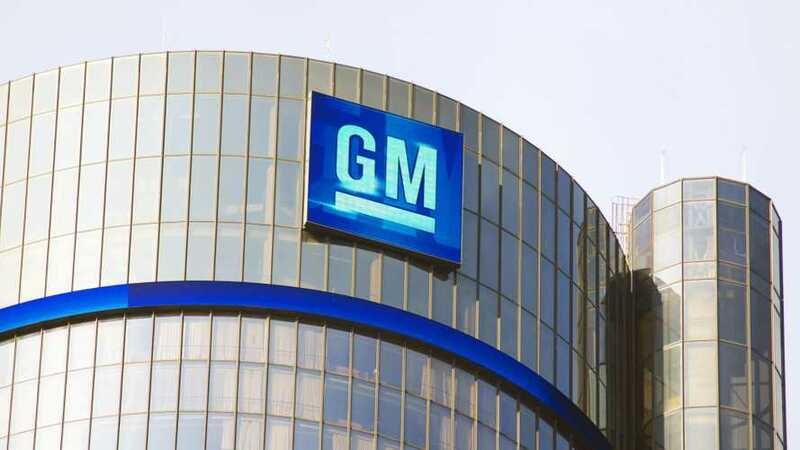 In a press release titled “General Motors Accelerates Transformation,” the automotive conglomerate announced at the end of November 2018 plans to cut salaried and salaried contract staff by 15 percent (about 8,000 people) in North America. The decision also involves reducing the number of executives by 25 percent in a bid to streamline the decision-making process. Now, GM is putting the plan into action by starting to hand out pink slips to roughly 4,000 salaried workers. Contacted by Reuters, two people familiar with the matter said GM is eliminating hundreds of jobs from the technology centers in Michigan, Arizona, Texas, and Georgia. Some 1,000 employees working at the Warren, Michigan Tech Center are also being sent home as part of the restructuring plan. In total, GM is looking to eliminate approximately 15,000 jobs and stop production at five factories. Around 1,500 contract workers were laid off in December 2018 while 2,300 salaried workers agreed to buyouts. Most of the remaining scheduled job cuts will take place in the following two weeks, according to GM spokesman Pat Morrissey. CBC reports the majority of salaried job cuts in Canada have already been completed, with most of the workers being laid off agreeing to an incentive package. For 2019, assembly plants that are unallocated include the Oshawa Assembly in Oshawa, Ontario, Canada, the Detroit-Hamtramck Assembly in Detroit, and Lordstown Assembly in Warren, Ohio. On top of these, there are two unallocated propulsion plants: Baltimore Operations in White Marsh, Maryland and Warren Transmission Operations in Warren, Michigan. GM is also looking to optimize its product portfolio by achieving more than 75 percent of its global sales volume from just five vehicle platforms by the beginning of the next decade.